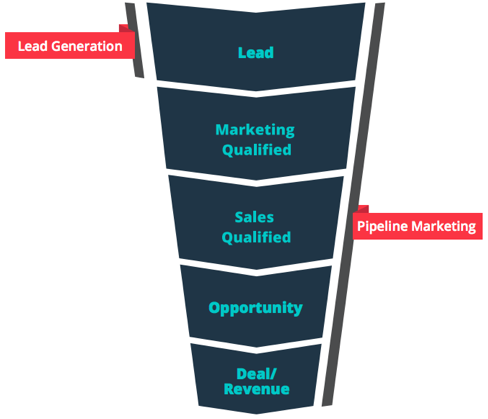 The problem many business owners face is that either (a) there’s not enough lead generation being done to fill the pipeline to begin with, or (b) the pipeline seems full, but not enough sales are being generated from those leads. They usually think this is caused by either gathering too many unqualified (not real) leads, or poor closing techniques by the sales staff. The real reason this occurs is that too much focus and effort is placed on the extremes of the pipeline (top and bottom) and not enough in the middle. This is called “pipeline marketing” or “pipeline management”. The key to improving sales is not just in what we do on the front end filling the pipeline, or in what tactics we take to convert those leads to sales. 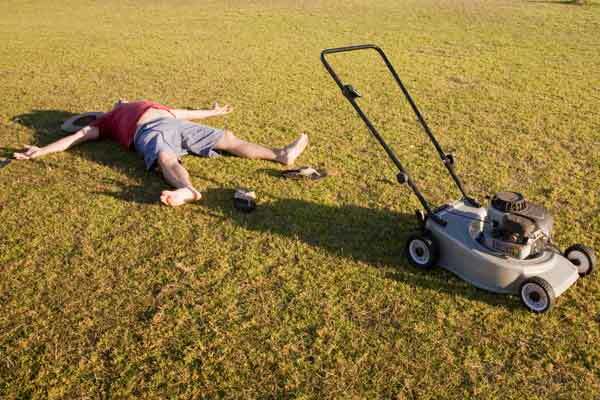 If we’ll commit to working half as hard on pipeline marketing, we’ll find it takes a lot less lead generation activity (and dollars spent) or sweating out closings to generate a lot more “green” in the end. This entry was posted in Uncategorized and tagged lead generation, marketing, pipeline management, sales, sales leads, sales pipeline, small business by larryallenmusic. Bookmark the permalink.